Welcome to holiday park Fortduinen! 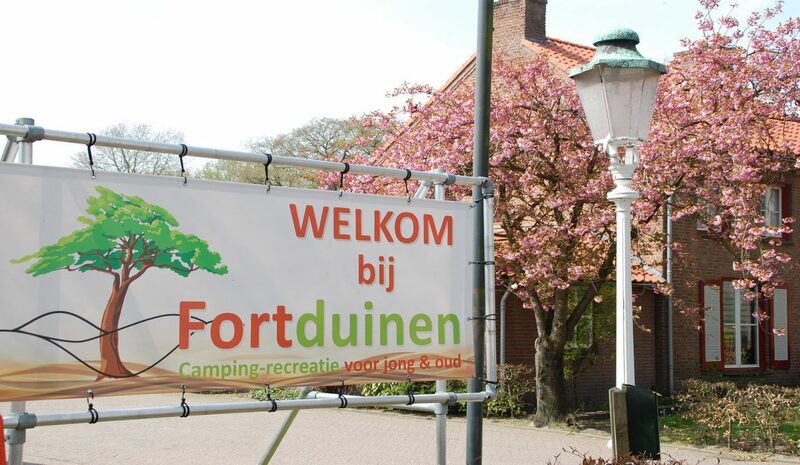 Fortduinen is a campsite for all ages located in Croimvoirt. You can walk from the campsite to the recreational lake the Iron Man. This recreational lake offers plenty of opportunities for water enthusiasts, and naturally you can also cool off in our swimming pool at the park. In addition to a swimming pool with paddling pool, our park also has 2 tennis courts, a miniature golf course and an extensive playground! During summer your children can also entertain themselves with our Cosmo animation program! When bicycling or walking, you will reach the beautiful nature reserve the Loonse and Drunense dunes in just a few kilometers. The Loonse and Drunense dunes is a 3500-hectare nature reserve where you will encounter several nice terraces during your hike or bike ride. 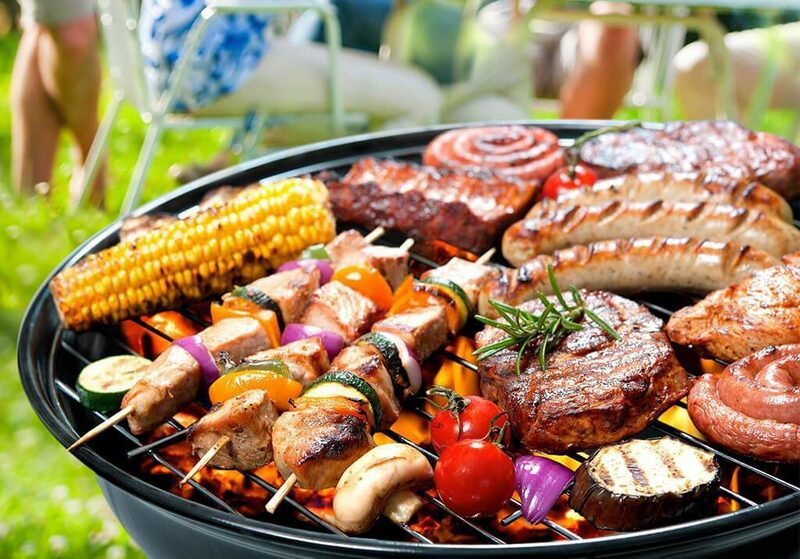 In addition to the beautiful nature reserves there are of course many other ways to complete your holiday. A day trip to the wonderful world of fairy tales at the Efteling, going on safari in safari park Beekse Bergen, or a day of shopping in one of the vibrant cities of Brabant like s'-Hertogenbosch. 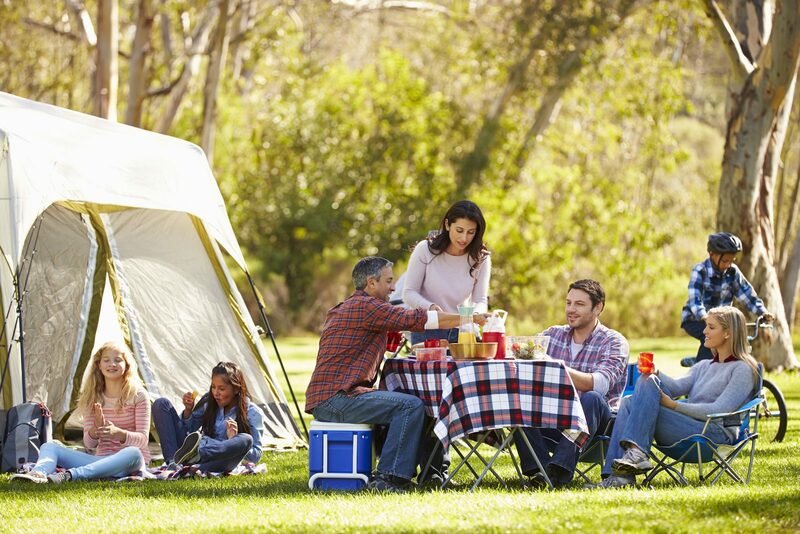 Because of the convenient location of our holiday park you will never be bored. 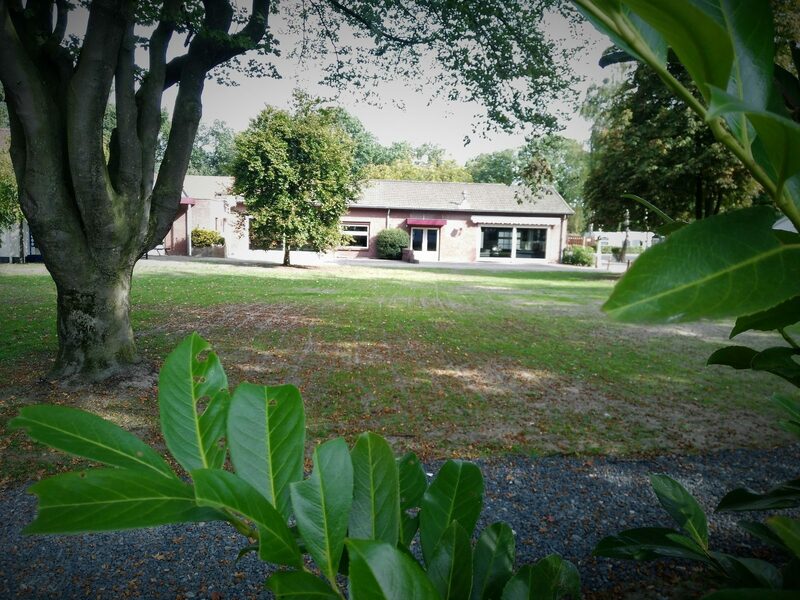 Luxury mobile homes, beautiful campsites under pine trees, holiday park Fortduinen has it all. 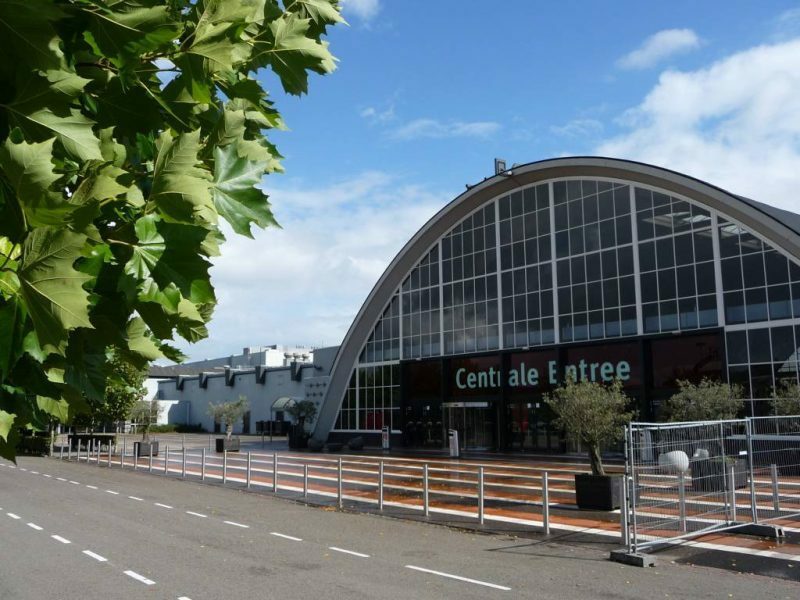 Are you attending an event at the Brabanthallen and wish to spend the night somewhere nearby? A variety of facilities are available at Fortduinen. 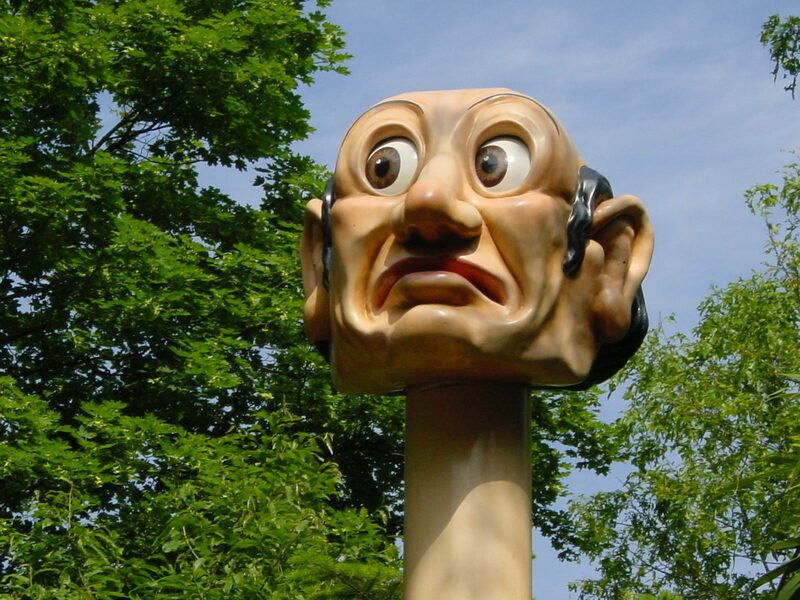 The Efteling is without doubt an incredibly fun amusement park for young and old.